Top-class designs must be a mix of intellect and emotion, representing a synergy of business goals with the needs of the users brought to the forefront. 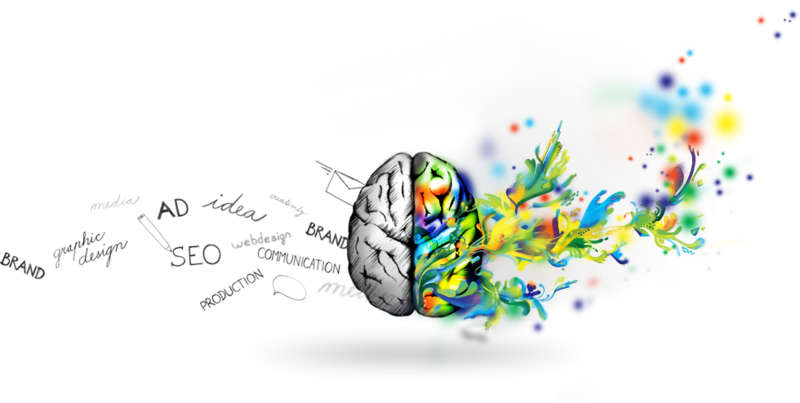 Thanks to our right hemisphere, we are able to work creatively on various tasks while our left hemisphere allows us to logically come up with solutions for each project. We enjoy working on each project and strive to provide you with smart and elegant solutions. That's Insidea! We aim to create differentiation and offer you a new view on the communication value of your ads. That's why we attempt to gather inspiration from all around us and examine users' behaviour online, as well as offline. We take an interest in their opinions and behaviour regarding the perception of products, advertisements, brands and logos. Thanks to this information gathering process, we are able to think conceptually and creatively about graphics and web design. Our goal is to have our work achieve its objective while maintaining an entertaining user experience. We would like to invite you to our idea headquarters in Prague. Let's have coffee and talk about your view on a specific project and its goals. Alternatively, drop by for a consultation from our professionals concerning webdesign, logo and visual style creation, as well as SE. Let us introduce you to some of our past projects and our views on business.